Cycling headwear such as caps, skull caps and bandanas are a great way to protect your head from the cold, rain or sun. 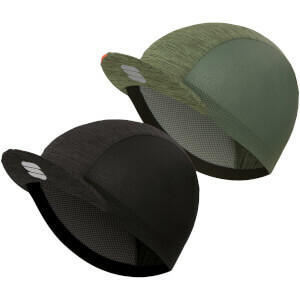 Even when wearing a cycling helmet, your head is quite exposed to the elements. 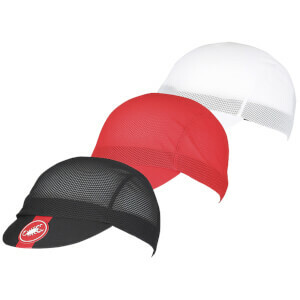 Wind and rainwater can get to your head through the large vents designed to keep your head cool. 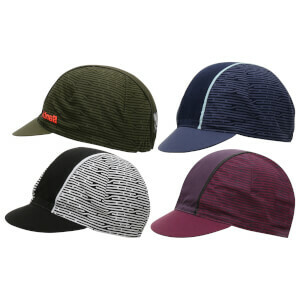 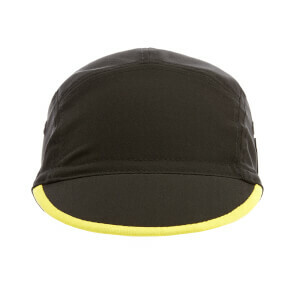 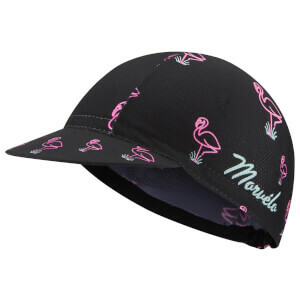 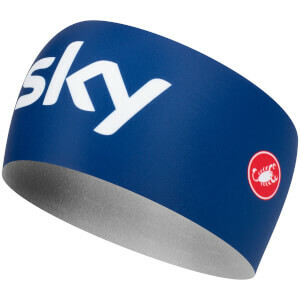 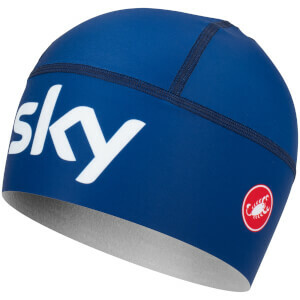 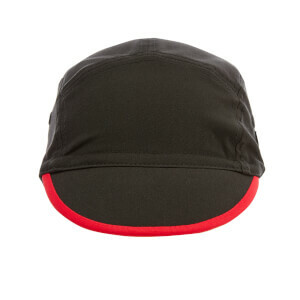 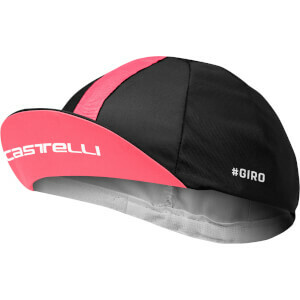 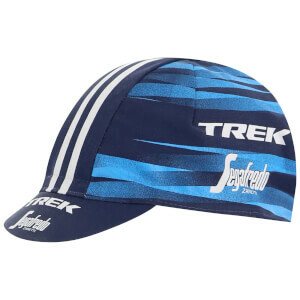 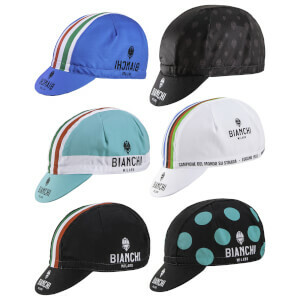 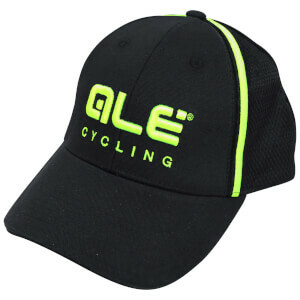 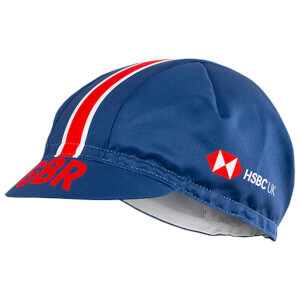 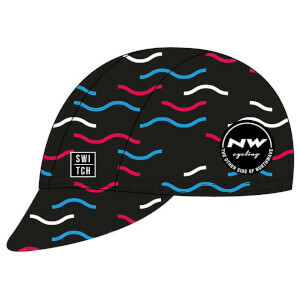 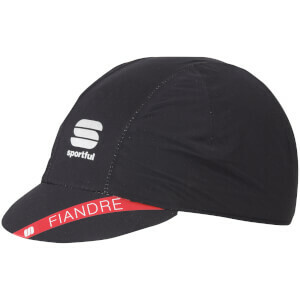 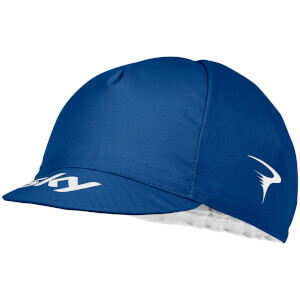 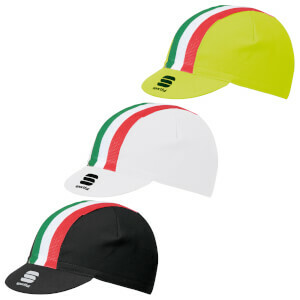 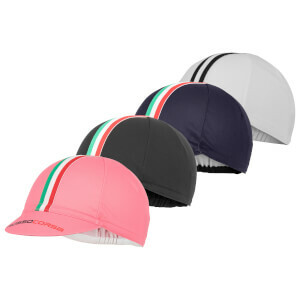 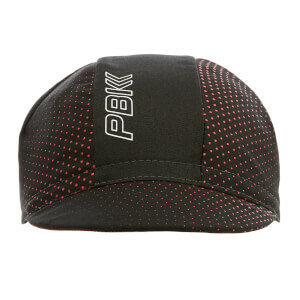 Cycling caps are one of the most versatile pieces of cycling clothing as they can be worn in cold conditions to keep your head warm, wet conditions to keep the rain out of your eyes and sunny conditions to protect your vision. 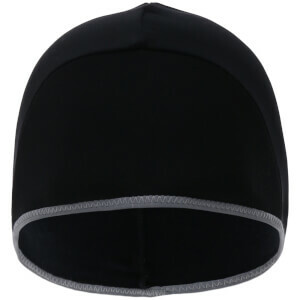 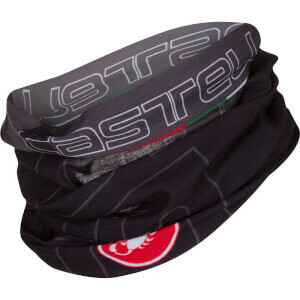 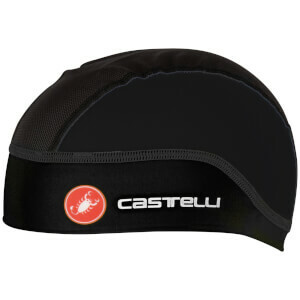 For those really cold winter rides, a skull cap is the best piece of headwear. 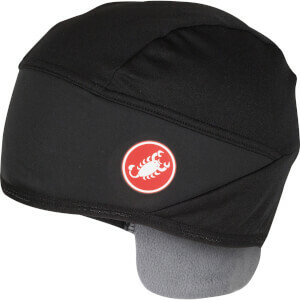 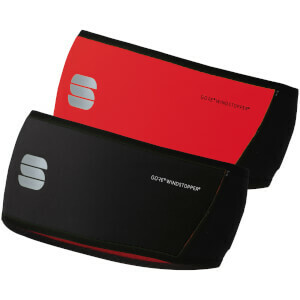 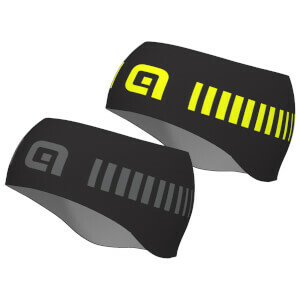 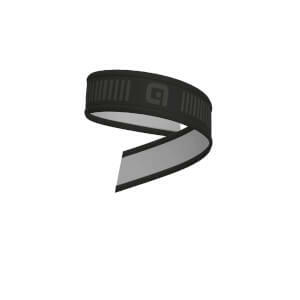 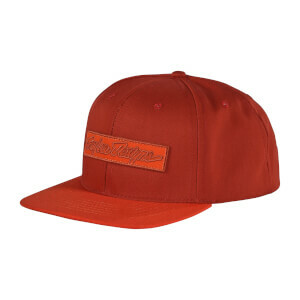 They're fleece lined and ofter windproof to offer maximum protection. 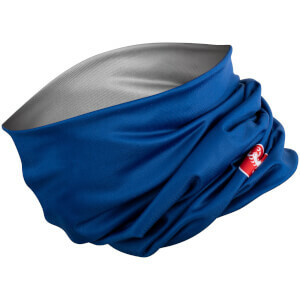 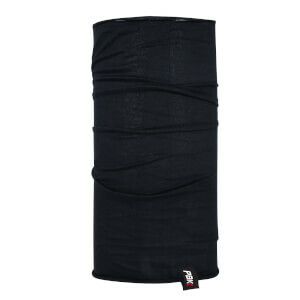 A balaclava, also known as 'buff', is another great piece of headwear that is suitable for a range of temperatures.